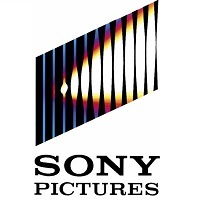 Sony Pictures Television (SPT) is one of the television industry's leading content providers, producing programming in every genre including series, telefilms and light entertainment. 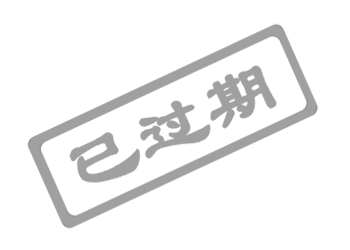 This includes US and international production of scripted and unscripted formats, as well as original programming developed and produced for broadcasters in global market. Based in Beijing office, the role of Development Intern will come to office once or twice a week to join the weekly brainstorm session with team. • Attend weekly development meeting, pitch ideas, brainstorm with the team. • Research for existing projects in development as well as materials for new ideas. • Occasionally give feedback on scripts.